The popularity of CBD keeps rising with no signs of stopping. 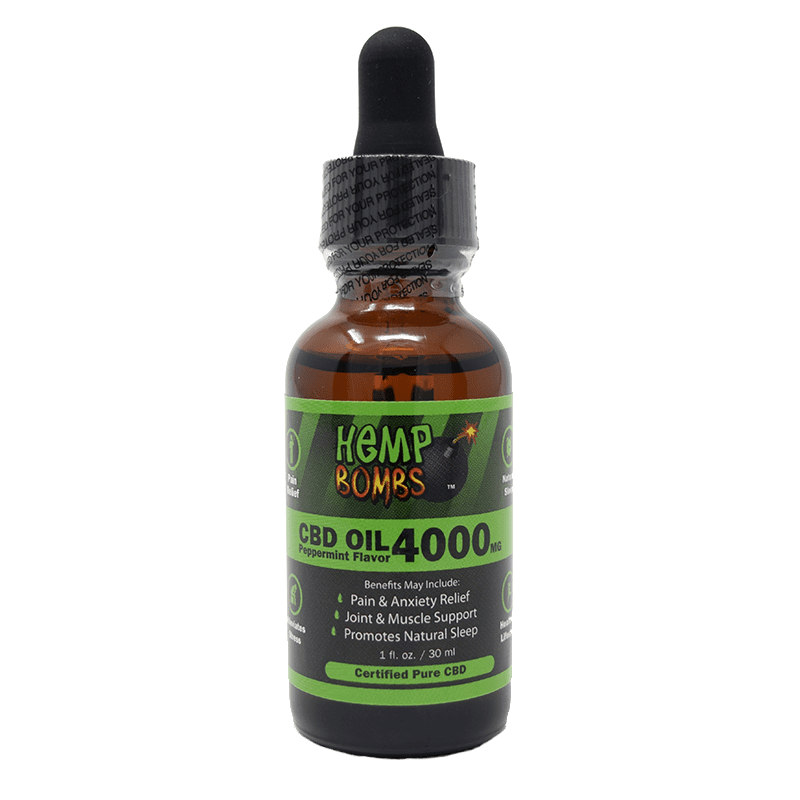 Among CBD products, CBD Oil is by far the most popular. 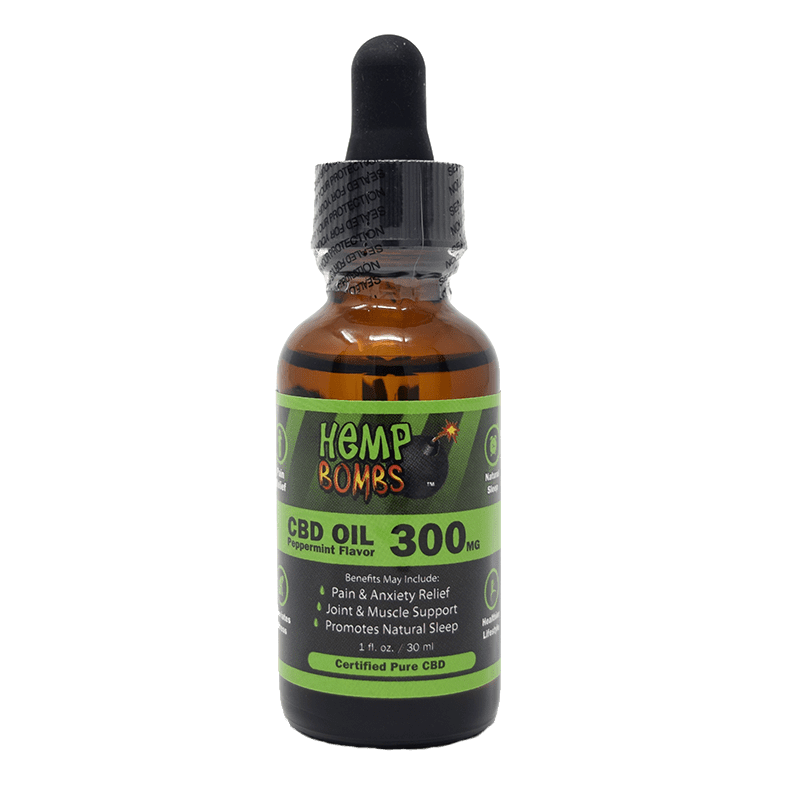 In this post, we are going to introduce both CBD and CBD Oil, as well as discussing the steps to find the purest CBD Oil possible. CBD, or Cannabidiol, is a non-psychoactive cannabinoid compound found in Hemp or Marijuana. It’s important to distinguish “Hemp” and “Marijuana,” with the former having a concentration of less than 0.3% THC. Hemp is federally legal due to its low THC concentration. CBD is one of over 80 cannabinoids in the Hemp plant. It is also the second most abundant compound in Hemp. Some CBD is sourced from European farms in countries like Denmark, Germany, Austria, and Switzerland, while other CBD is sourced from Hemp farms across the United States. In order to understand how CBD works, you need to first understand basic biology. CBD interacts with something called the Endocannabinoid System, a collection of cell receptors and molecules. The receptors in the ECS are activated by chemical molecules called agonists. Whenever agonists bind to different receptors, a certain message or function takes place. The two main cell receptors in the ECS are called CB1 and CB2. CB1 receptors are concentrated in the central nervous system and CB2 receptors are more likely found in the immune systems. The agonists for these receptors and called endocannabinoids. While THC binds directly to the receptors in the Endocannabinoid System, CBD works with enzymes within the ECS. In the ECS, enzymes break down leftover endocannabinoids. CBD in particular inhibits FAAH, or fatty acid amide hydrolase, an enzyme that breaks down anandamide. Anandamide is known as the “bliss molecule,” and has wide-ranging effects on appetite, pleasure, reward, pain, and sleep. Simply put, the more of it in your body, the better. Now that you have a basic understanding of what CBD is and how it works, what does it do? Now that we have spoken about CBD and what it does, it’s time to find the best and purest products. 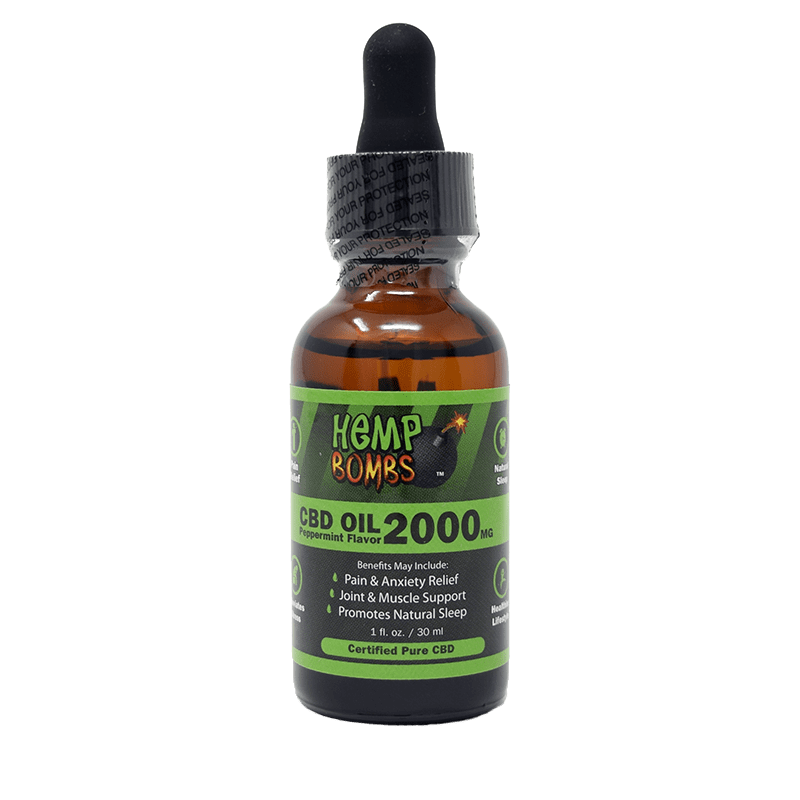 It can be difficult to choose a CBD Oil with all of the brands on the market. Luckily, there are a few things to check for to help find the purest CBD Oil. You will find that manufacturing speaks volumes about a company’s quality and commitment. Many CBD companies outsource manufacturing, or “dropship” their products through other businesses. In both of these manufacturing practices, companies are at the mercy of other businesses for quality control. If a company is willing to outsource quality control, what other sacrifices are they willing to make? If you can, do some research on how a company manufactures its products. It’s a good sign if a company keeps manufacturing and quality control in-house. 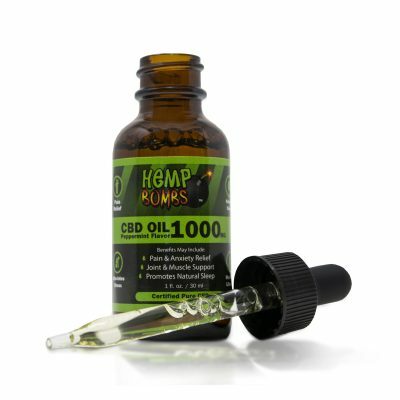 Extraction refers to the method the CBD is separated and isolated from the Hemp plant. Companies trying to cut costs may go with less refined extraction techniques involving propane, hexane, pentane, and butane. One approved method of extraction is ethanol extraction, helps remove toxins and residues from the plant while yielding high levels of cannabinoids. Last, and most preferred, is extraction by Supercritical CO2. This process uses expensive equipment and technical expertise to manipulate carbon dioxide by pressure and temperature. CO2 Extraction yields most pure CBD Oil. Any company that has the means to extract CBD by this method likely has a quality product. The highest quality Hemp usually originates in either the United States or Europe. If a company sources from either of these locations and meets the other requirements on this checklist, they are a good choice. Sourcing is doubly important because of the way Hemp works as a “hyper-accumulator,” meaning it soaks up all the nutrients in the surrounding environment. If Hemp is located in an area high with pesticides and metals, it will absorb them at a high rate. Trustworthy CBD brands with quality products will either post their lab tests on the website or make them easily accessible to the customer. Make sure the lab tests are recent (within the last six months) and product-specific. It’s important for a company to have current lab tests because CBD is typically extracted in batches, which can be different. Our pure CBD Oil is manufactured in-house by professionals, extracted via Supercritical CO2, sourced from high-quality farms and tested by third parties. 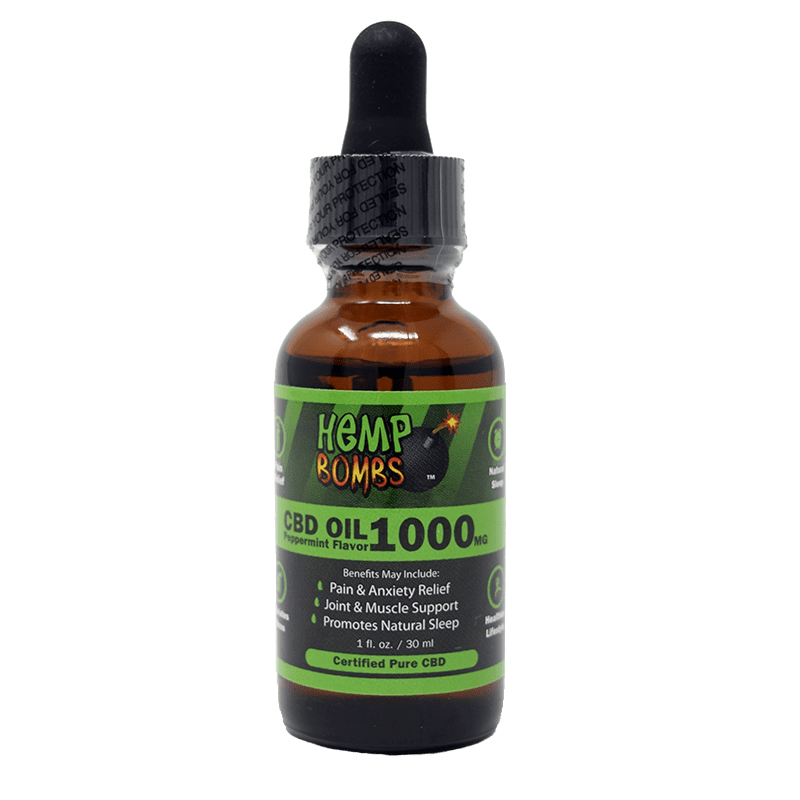 While we encourage consumers to do their research, it’s clear that Hemp Bombs has one of the purest CBD Oils out there.